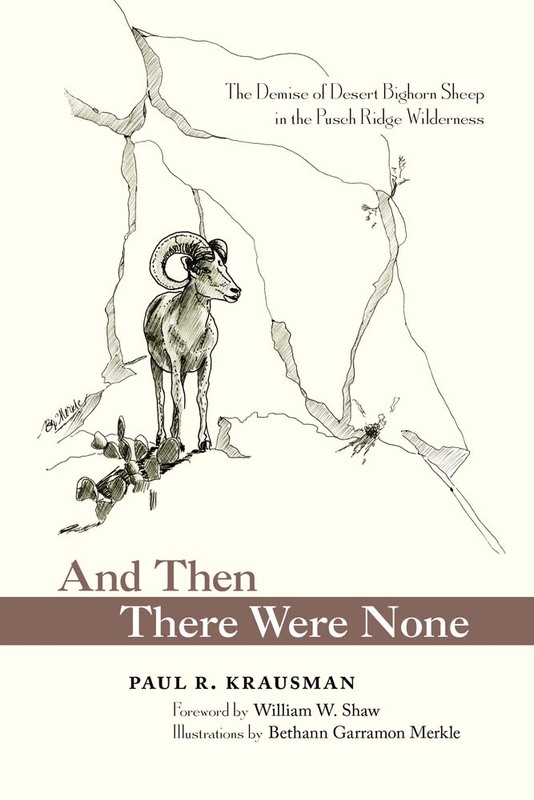 Once plentiful in the mountains of southern Arizona, by the 1990s desert bighorn sheep were wiped out in the Pusch Ridge Wilderness of the Santa Catalina Mountains as a result of habitat loss and alteration. This book uses their history and population decline as a case study in human alteration of wildlife habitat. When human encroachment had driven the herd to extinction, wildlife managers launched a major and controversial effort to reestablish this population. For more than forty years Paul R. Krausman directed studies of the Pusch Wilderness population of these iconic animals, located in the mountainous outskirts of Tucson. The story he tells here reveals the complex relationships between politics and biology in wildlife conservation. His account of the evolution of wildlife conservation practices includes discussions of techniques and of human attitudes toward predators, fire, and their management. Paul R. Krausman was the Boone and Crockett Professor of Wildlife Conservation at the University of Montana and is currently a professor emeritus in the School of Natural Resources and the Environment at the University of Arizona. He is the author or editor of several books, including Introduction to Wildlife Management: The Basics and Wildlife Management and Conservation: Contemporary Principles and Practices.